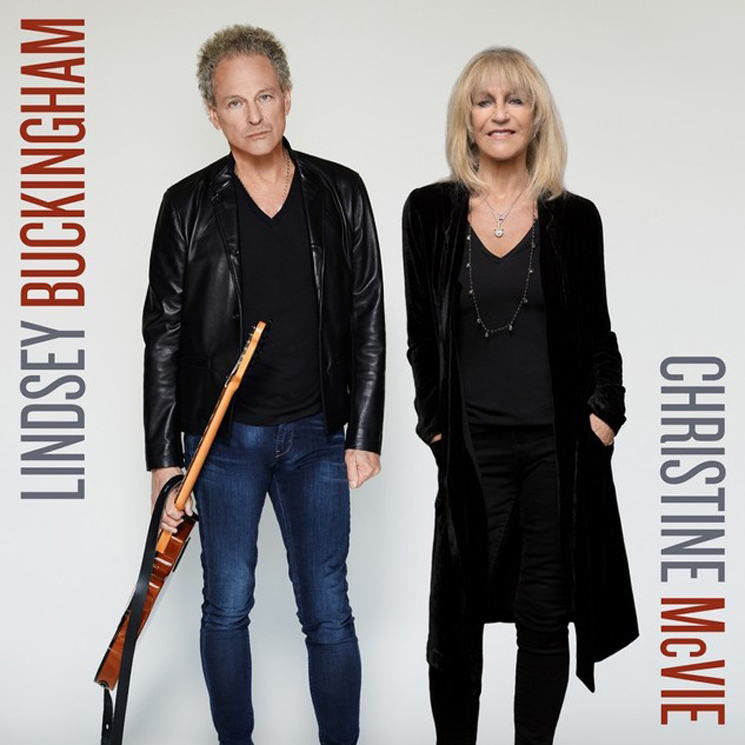 Fleetwood Mac fans might be understandably eager to pick up the new album by two of that band's key members, Lindsey Buckingham and Christine McVie. After all, Fleetwood Mac was responsible for some of the most memorable and enduring pop songs of the 1970s. Unfortunately, this duo effort is pretty disappointing. It lacks the magic tonal quality of Fleetwood Mac material, despite the glaringly obvious inclusion of derivative Fleetwood-esque backing vocal bits in the first few songs, which remind the listener why they bought the album in the first place. And while McVie's voice seems to have held up quite well, it's all but lost behind multiple layers of effects, combined with gratuitous use of shakers and other percussion. As for the songs themselves, most are simply fair-to-middling pop songs. Of the bunch, "In My World" (though it suffers from all the afflictions listed above) is perhaps the most interesting. Elsewhere, "Lay Down For Free" comes closest to replicating Fleetwood Mac's peppier material, while "Carnival Begin" tries to capture that band's darker side, and features some good guitar work by Buckingham. Unfortunately, though, they all lack that certain magic that might have pushed them into the "good" category. Lindsey Buckingham and Christine McVie "In My World"